Thunderkick proposes to take a journey almost 600 years into the past and join fearless explorers who were sailing the unfamiliar oceans in search of new continents. You’ll be travelling back into the same year in which Christopher Columbus undertook his first voyage, looking for Japan and ending up on the shores of the New World. We can’t really tell if mermaids and monsters were among many threats this famous Italian explorer had to face, but in Thunderkick’s interpretation of this journey, they have both found their place on the explorer’s map, along with treasures to be picked up along the way. 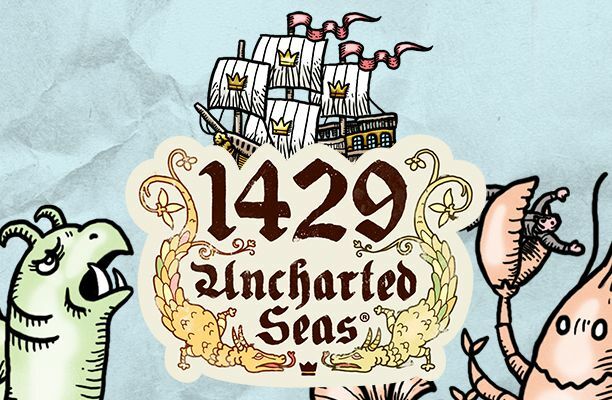 When you play the 1429 Uncharted Seas slot machine, you’ll be happy to see both. Just make sure to use the compass as best as you can; it’s vital for finding the gold and returning home a hero. 1429 Uncharted Seas slot plays with 5 reels and 25 fixed paylines, and like many of the other Thunderkick slots, allows you to bet as little as 10 cents and as much as €100 per spin. The developer tries to avoid standard reel area at all costs, and this time they’ve done so by designing it as an ancient map with pictures of a mermaid, several sea monsters and coins (probably part of sunken treasure). Wild symbol appears on reels 2, 3 and 4, standing in for any of the other icons with the exception of Bonus. 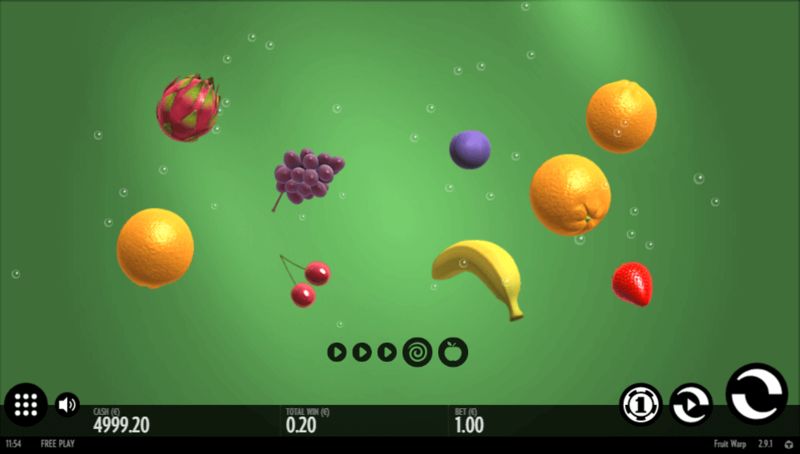 Spinning can be done manually, or if feeling lazy, also with the help of Autoplay function which will play up to 5,000 rounds automatically. The first gift is a trick done by Wild icon each time it contributes to a winning combination. When this happens, it will fully extend in a vertical direction, revealing that what looked like a galley harmlessly sailing in search of the treasure, is actually being attacked by a relative of Loch Ness monster. The second gift is delivered with the help of Bonus symbol fashioned as a compass, or to be more precise, three or more of these. While this icon doesn’t pay anything on its own, landing 3+ will launch the bonus round and allow you to spin for free 10,20 or 50 times. 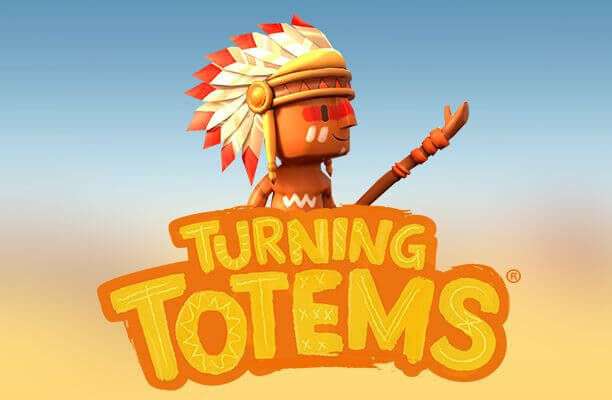 If less than 5 have originally triggered the feature, any additional Bonus symbols appearing during free games will award additional spins – up to 50 in total. As you may have noticed, 1429 Uncharted Seas slot machine doesn’t provide too many special features, though it can pay more than decent amounts if you manage to score 50 free games and benefit from expanding Wilds at the same time. One thing worth mentioning is that this slot features an unusually high RTP of 98.6%, which might explain Autoplay option letting you set thousands of automatic spins. 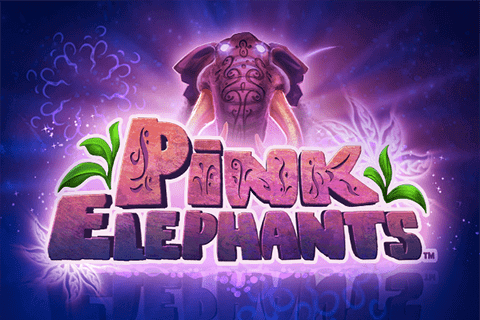 If you like beautifully designed games which will see your bankroll last for more than half an hour, you may have found your new favourite. All new players will be eligible for 25 free spins (5 free spins per day for 5 days) when they create an account at Casino Room. The maximum permissible winnings from the 25 free spins and subsequent bets is capped at €100 / 1000 kr. All free spins winnings or bonus amounts must be wagered 75 times before a Player can withdraw any winnings derived from the use of such bonus. Deposits made via Skrill or Neteller are not eligible for this Bonus. All free spins and deposit bonuses are valid for 7 days upon activation, unless stated otherwise. Only one option can be chosen per person or account. All bonuses require a minimum deposit of €10 unless stated otherwise on the promotion page. The General CasinoRoom Bonus Terms and Conditions apply.